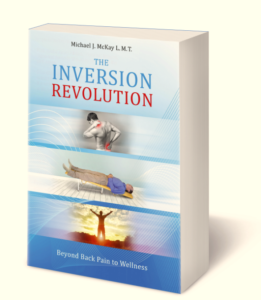 There are MANY tools and Self-Care tips in my book, The Inversion Revolution, Beyond Back Pain to Wellness. But I am always researching for others that work – and that people will actually take the time to do! Right now I’m testing several things that I will soon be reporting to you. 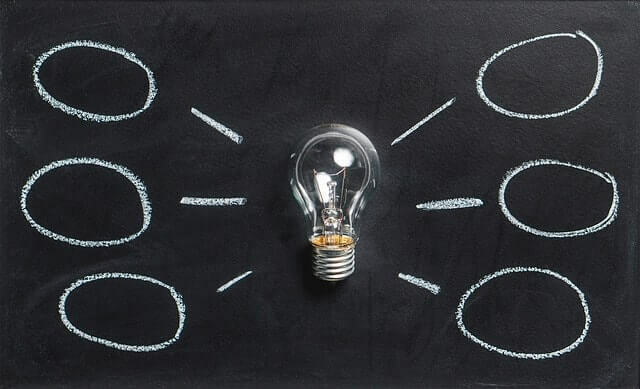 Please come and visit this category of pages often and, of course, email me with anything you’ve discovered that you think I should research and potentially share with other Members.